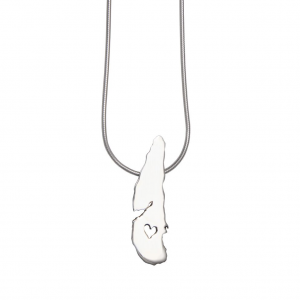 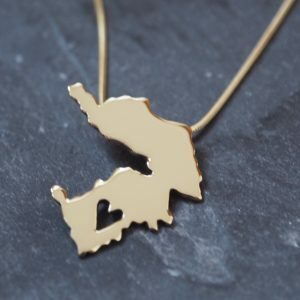 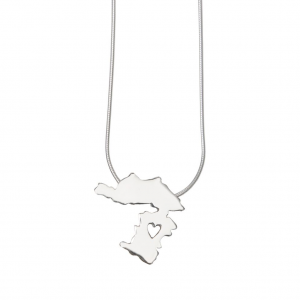 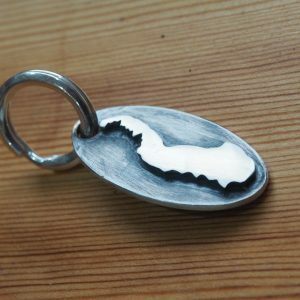 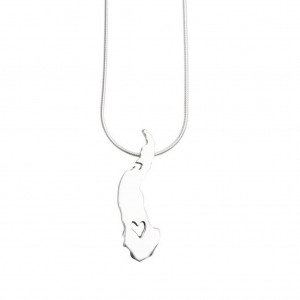 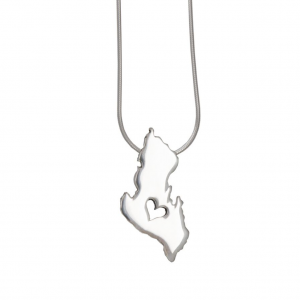 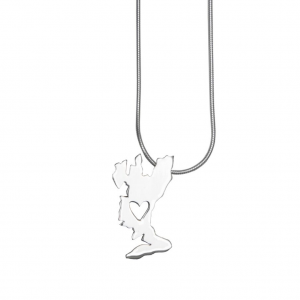 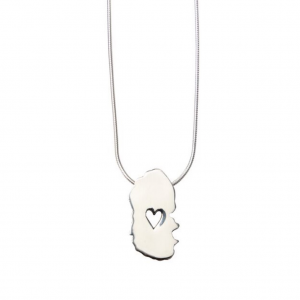 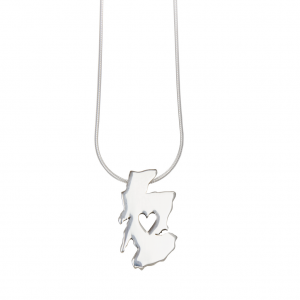 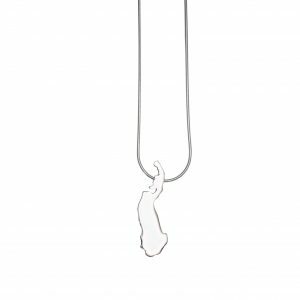 Beautiful Sterling silver map pendants, handmade on the Isle of Raasay. 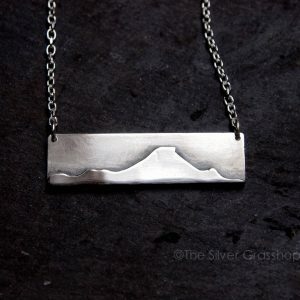 Each one has been hand cut using a small hacksaw, please get in touch if you would like a bespoke piece made. 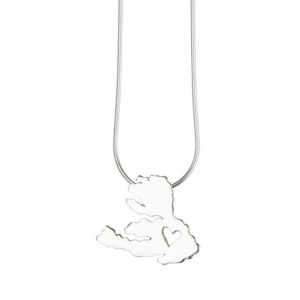 We love to bring your designs to life.